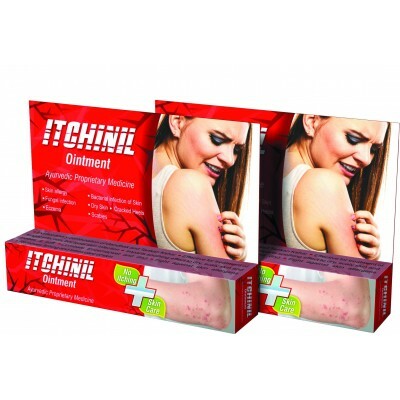 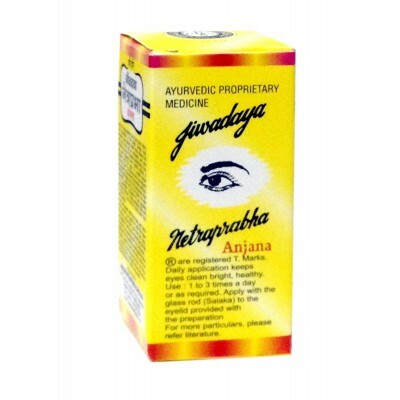 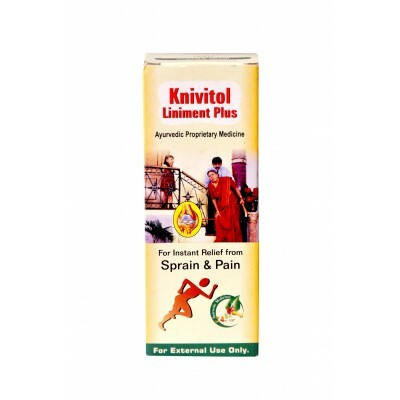 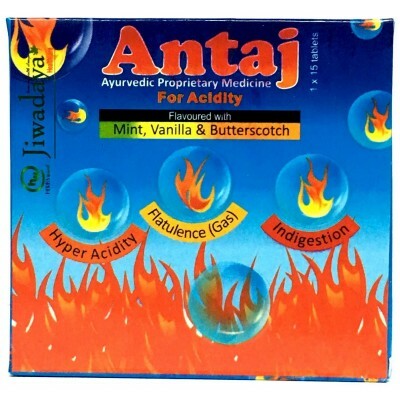 Jiwadaya Itchinil OintmentThe Ayurvedic pharmacological property of Itchinil is Ras-katu, tikta, kashay; Guna-laghu, ruksha; Veerya-Ushna; Vipak-Katu. 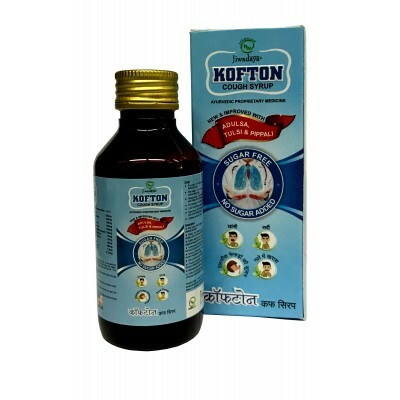 These properties are antagonist of vitiated vata and kapha. 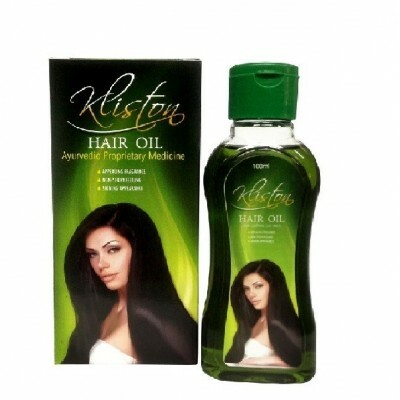 Jiwadaya Kliston Hair OilAn ideal hair oil, which contains ten effective ingredients which provide nutrition and shine to hair. 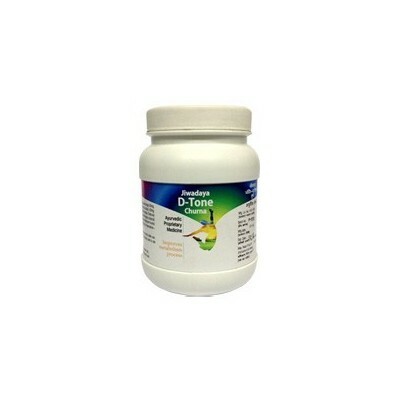 It fights hair fall with its detoxifying as well as anti-infection activities. 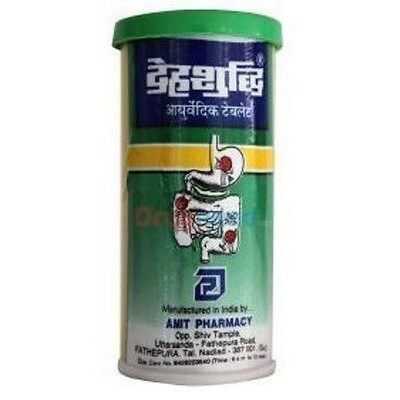 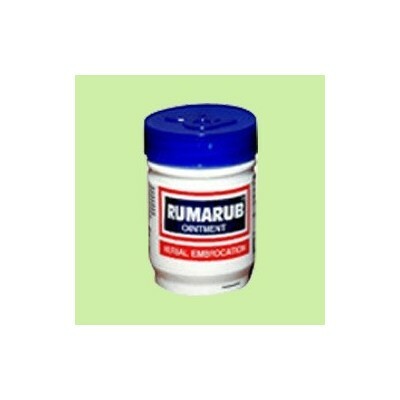 It helps in controlling dandruff. 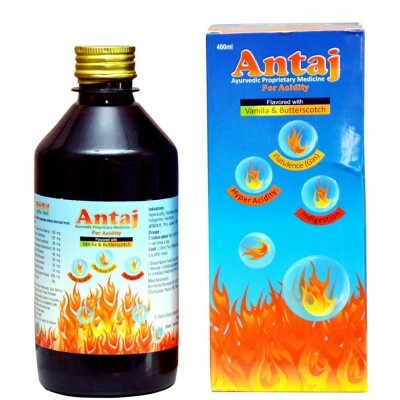 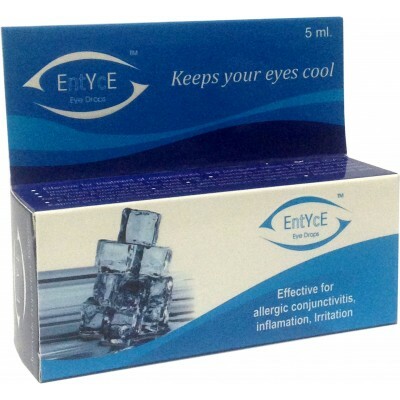 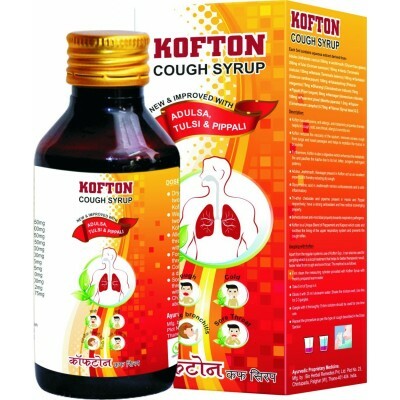 It provides cooling effect and freshness to mind. 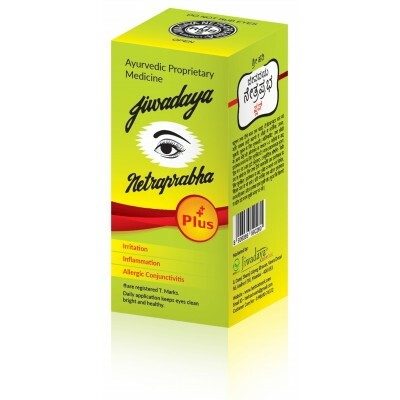 Ingredients like bramhi and methi also boost memory and intellect. 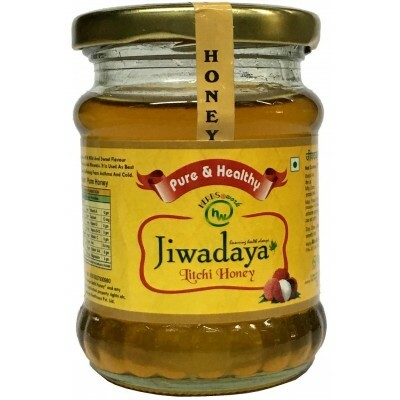 Jiwadaya Litchi HoneyJiwadya Honey is loaded with nutrients, anti-oxidants, flavonoids and healing compounds. 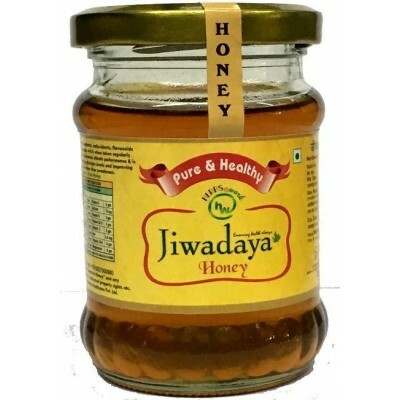 Jiwadaya Multiflora HoneyJiwadya Honey is loaded with nutrients, anti-oxidants, flavonoids and healing compounds.